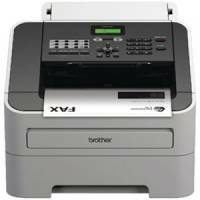 Brother Fax-2840 Mono Laser Fax Machine Pack of 1 High Speed Mono Laser Fax. 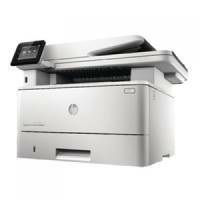 Brother HL1110 Compact Mono Laser Printer Pack of 1 Help increase productivity with print speeds up to 20ppm. 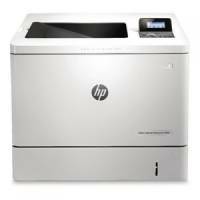 HP Laserjet Pro M402n Printer C5F93A#B19 Pack of 1 HP LaserJet Pro M402n Printer. 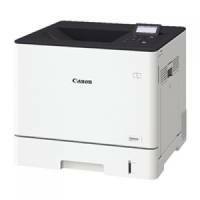 Print speed up to 38ppm. Connectivity via USB or ethernet. 2-line backlit LCD display. Save energy with HP Auto On-Off technology. 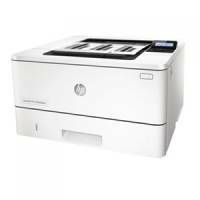 Up to 1200x1200 dpi print resolution. 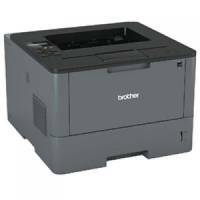 Brother Mono HL-L5000D Grey Laser Printer HL-L5000D Pack of 1 Brother Mono Laser Printer HL-L5000D Grey HL-L5000D. 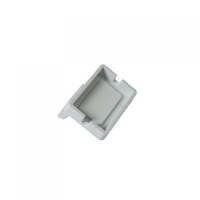 Brother Card Reader Holder CH1000 Pack of 1 Brother Card Reader Holder. Features support for third party external HID card readers. 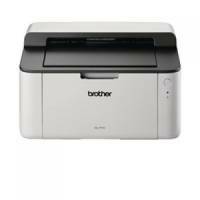 Suitable for use with MFC-L6900 and HL-L6400 Brother printers.